Started in March of 2018 due to the kindness of St. Cecilia parish, we have received use of an office suite in the quiet little Bishop Rizzotto Building across the street. With donations from the community, we renovated the space to make it suitable for our needs. 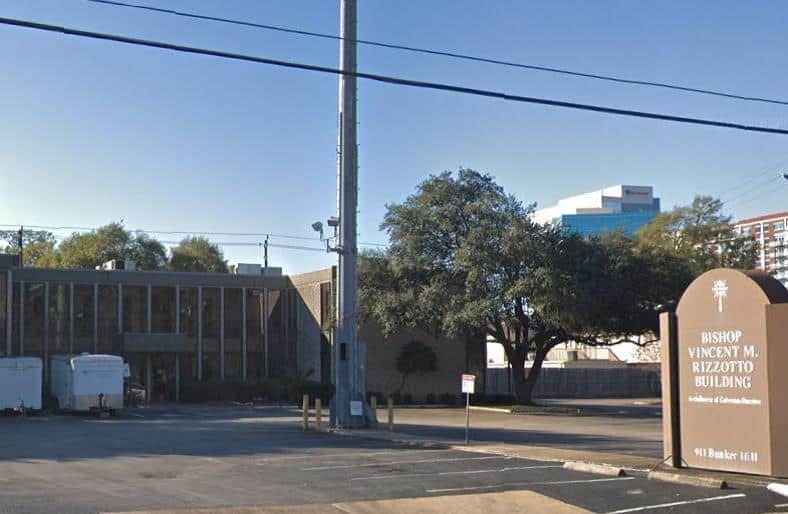 Like most of our offices, we are thankful to be located near a major freeway to increase access, in this case I-10 Katy Freeway near the Beltway 8 West and the Northwest Deanery parishes such as St. Elizabeth Ann Seton. We have already been receiving referrals from parishes in the Memorial, Spring Branch, and Katy areas. To make an appointment, please contact Gratia Plena, not the church.